GateHouse Acquires Morris Publishing’s 11 Daily Newspapers | Newspaper Target Marketing Coalition, Inc.
GateHouse Media publishes the Columbus Dispatch, which is a NAC member and makes this significant acquisition even more noteworthy. Although none of the Morris properties are currently NAC members, we would certainly welcome them to join the Coalition. The article that appeared this week in Poynter follows with a link to it at the bottom. 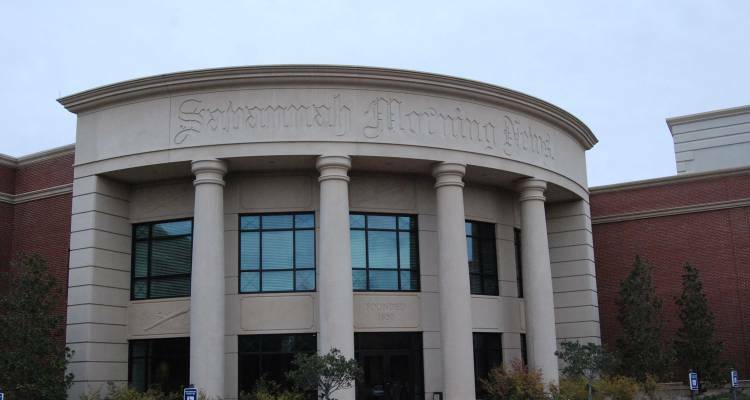 New Media Investment Group has acquired Morris Publishing Group, whose portfolio includes the Augusta Chronicle, the Savannah Morning News and the Florida Times-Union in Jacksonville. The price was $120 million for 11 daily newspapers, 30 weeklies and various online assets, which will join New Media's GateHouse chain. The transaction, announced this morning, is expected to close in the fourth quarter of this year. The deal represents further consolidation of the struggling industry. GateHouse, with more than 120 dailies, offers scale with a centralized editing and production center in Austin and a group of system-wide advertising and marketing products. Morris is family-owned and based in Augusta. William S. "Billy" Morris will remain publisher of the Chronicle and will oversee editorial policy for the three Morris papers in Georgia. News Media Investment is publicly traded but also has the backing of the huge Fortress Investment Group fund. It has been on a run of acquisitions over the last several years, buying the Columbus Dispatch, and Fayetteville Observer among other properties. It has promised to spend $1 billion on acquisitions and with the latest deal is almost there -- at roughly $900 million. An early acquisition was Halifax Media which included what once were the New York Times Regional Group papers. Morris said that he sold after reluctantly concluding that the group was too small "to build and maintain the necessary resources to compete." Other Morris papers sold were the Athens Banner Herald, the Amarillo Globe-News, the Juneau Empire and The Peninsula Clarion in Alaska, the Log Cabin Democrat in Conway, Arkansas, the Lubbock Avalanche Journal, The St. Augustine Record and The Topeka Capital-Journal. Wall Street reacted favorably to the transaction. New Media shares were up more than 4 percent in late morning trading.